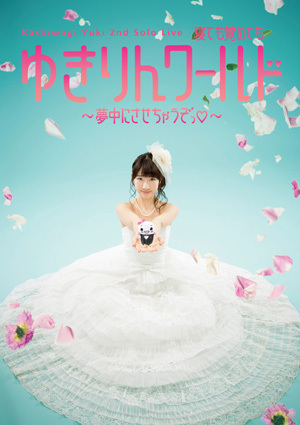 The jacket for Yukirin’s 2nd Solo Live has been revealed. This time, her “game attire” is a wedding dress ! It also features Yukirin Daruma in a tuxedo! And this is what one of the actual newspaper looked like on May 5.